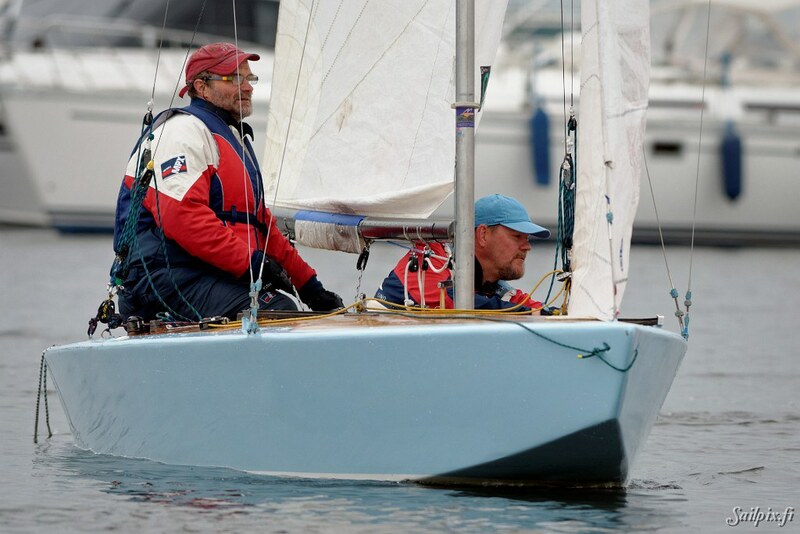 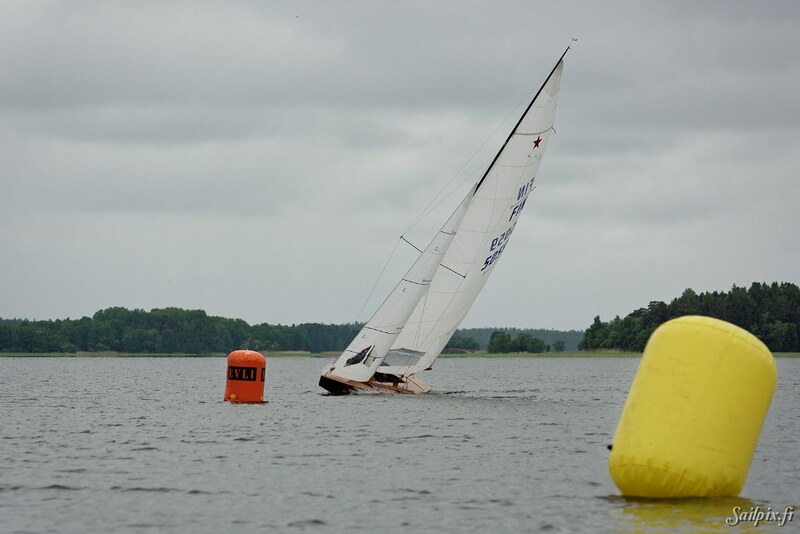 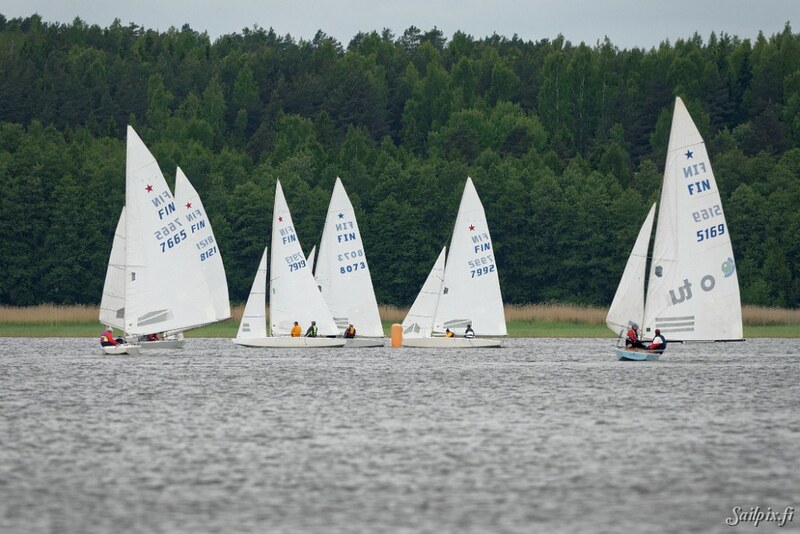 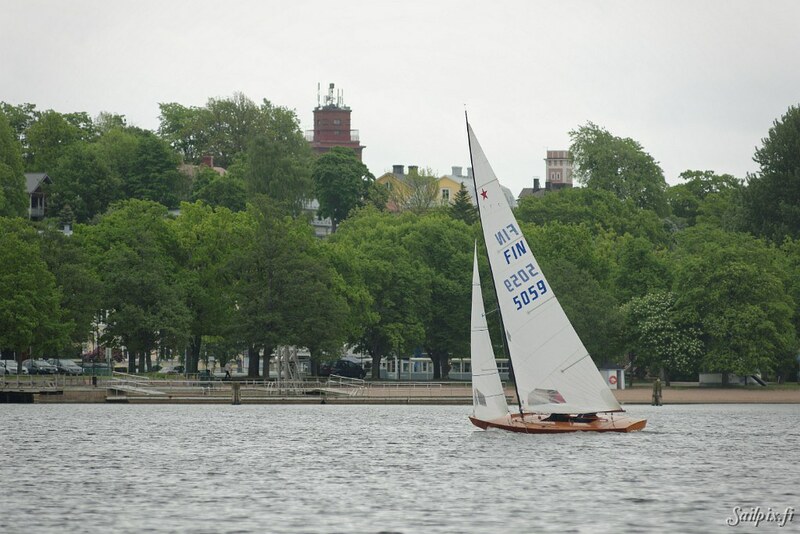 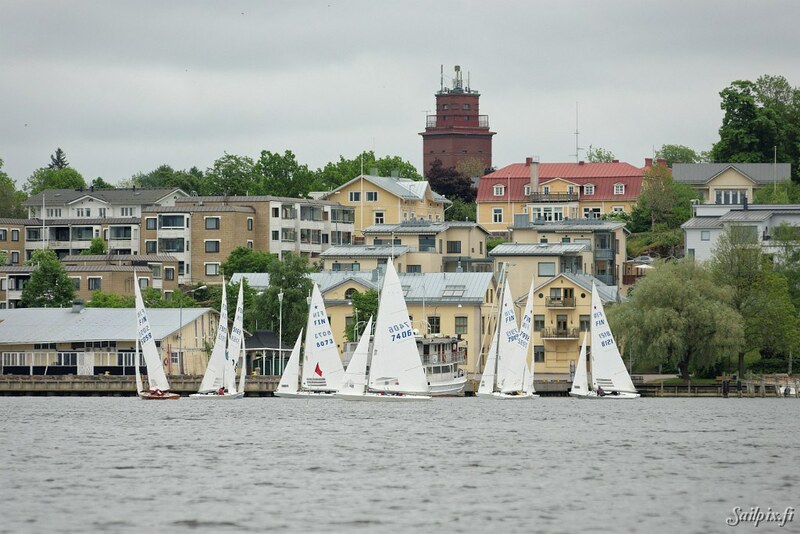 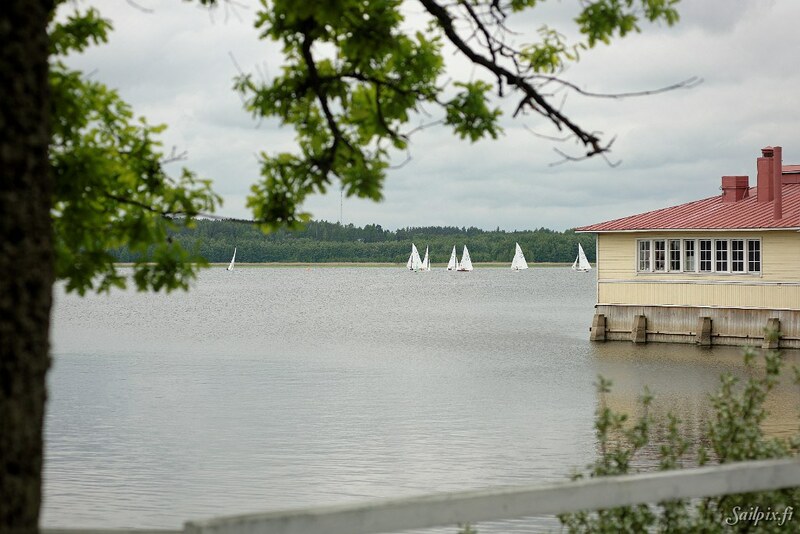 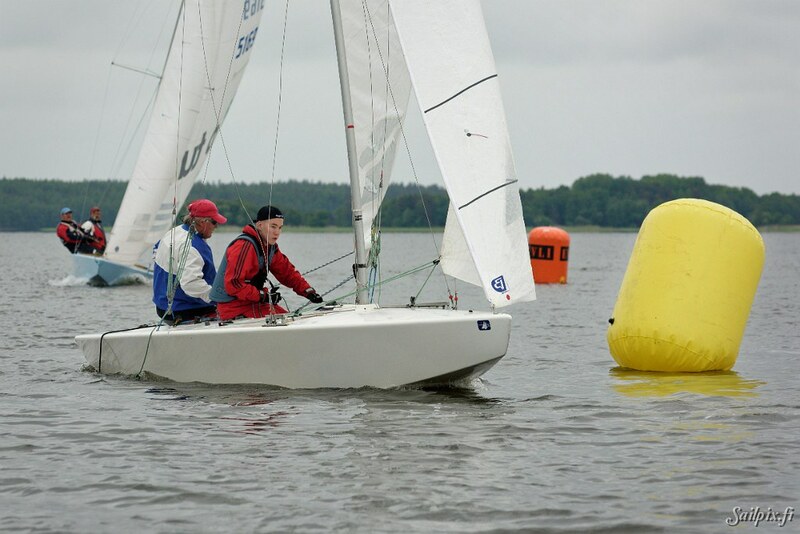 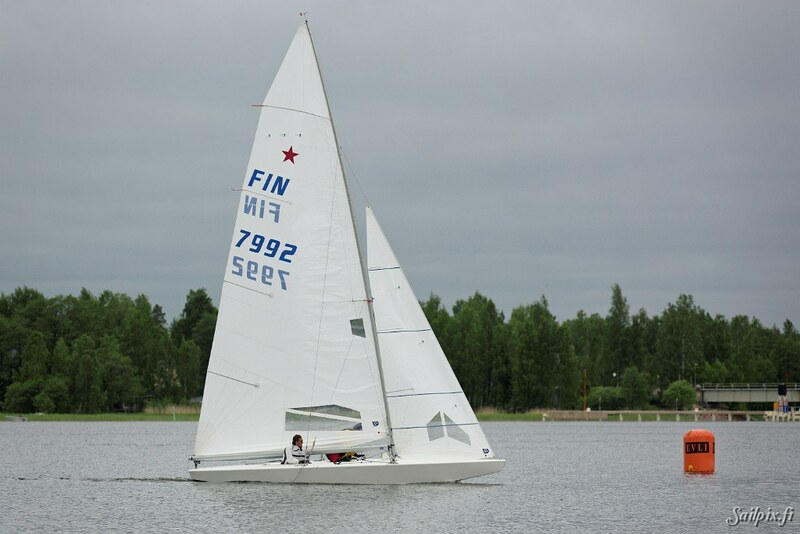 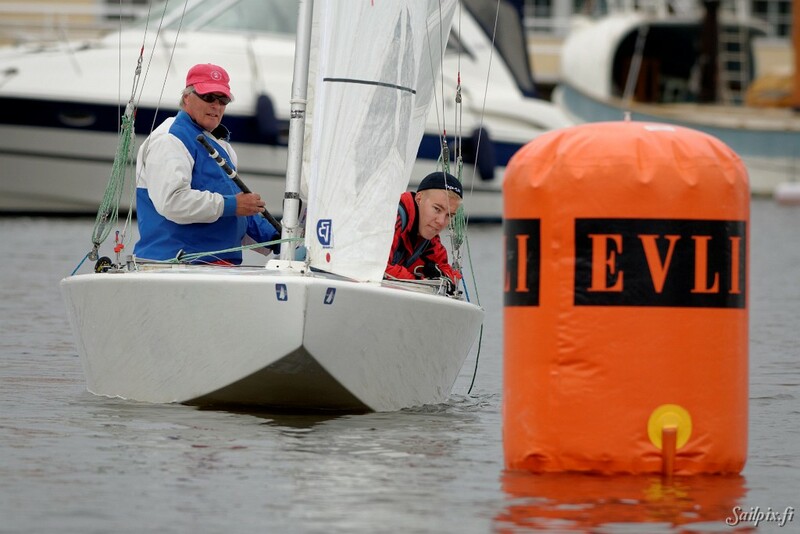 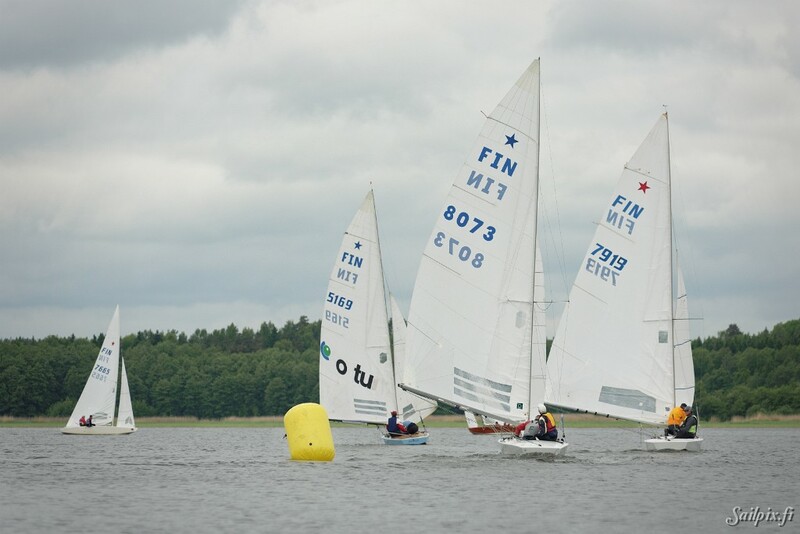 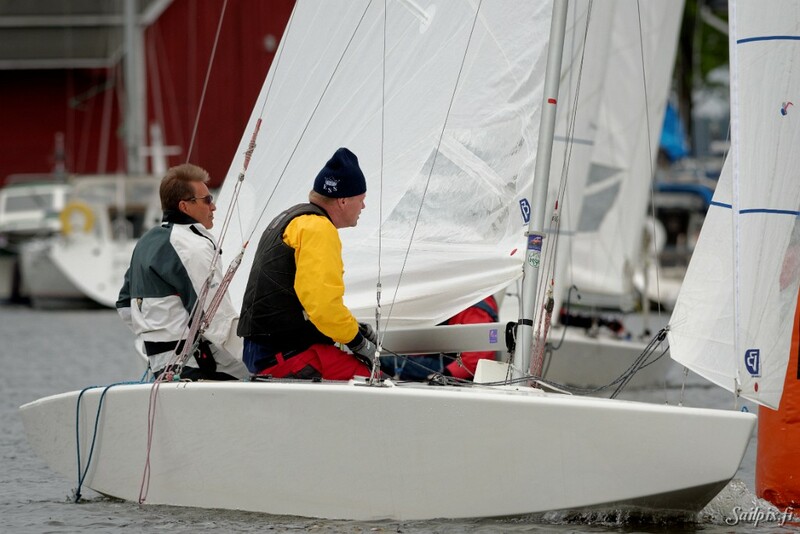 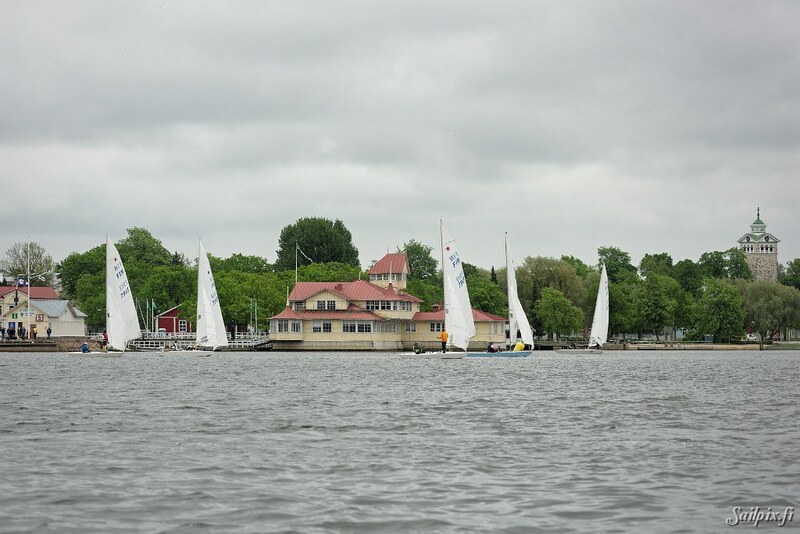 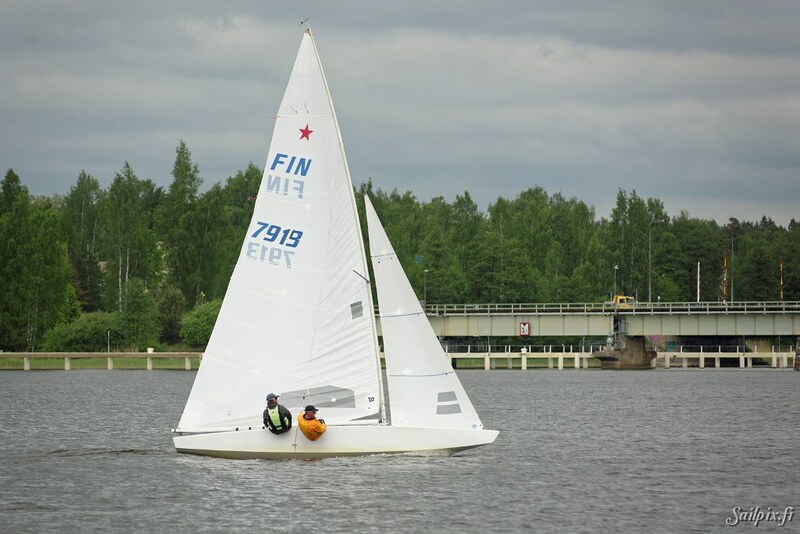 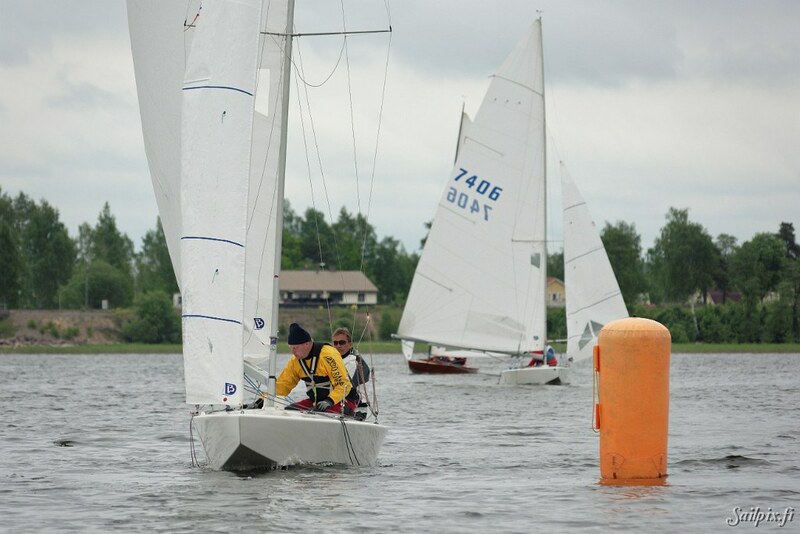 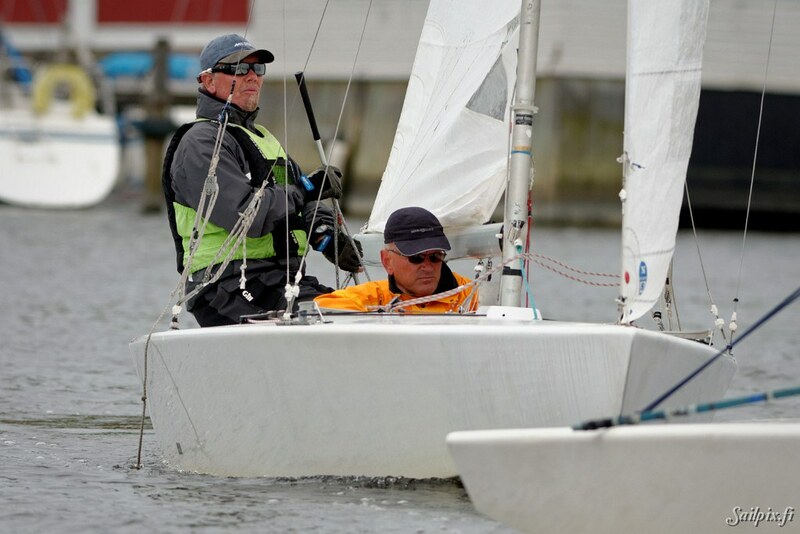 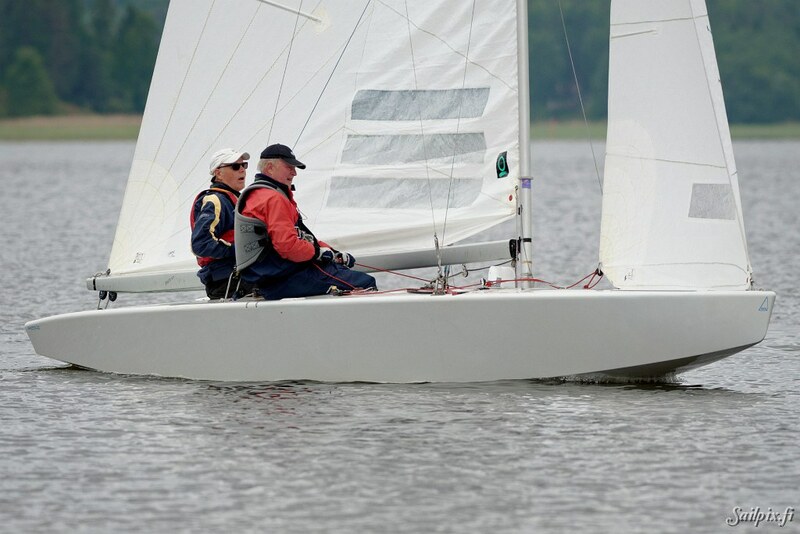 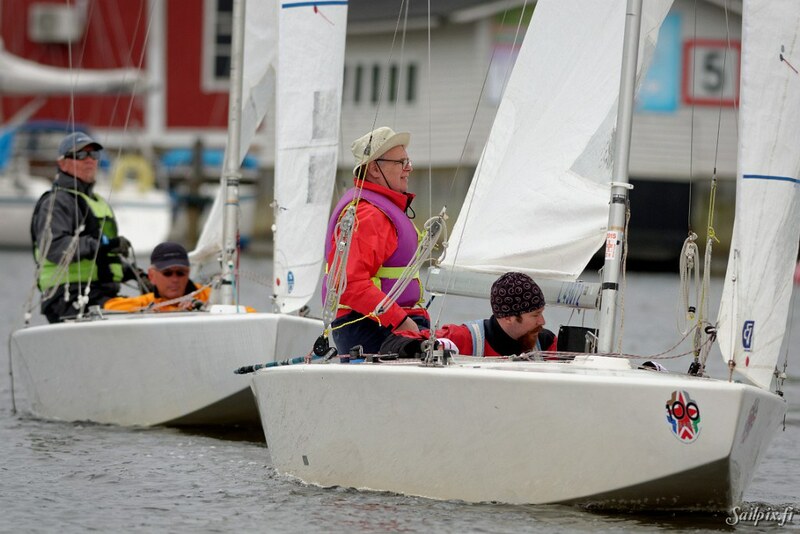 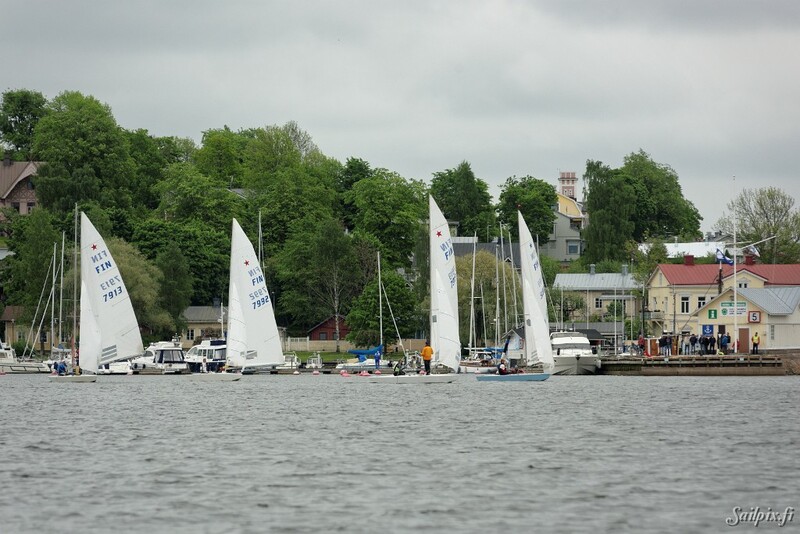 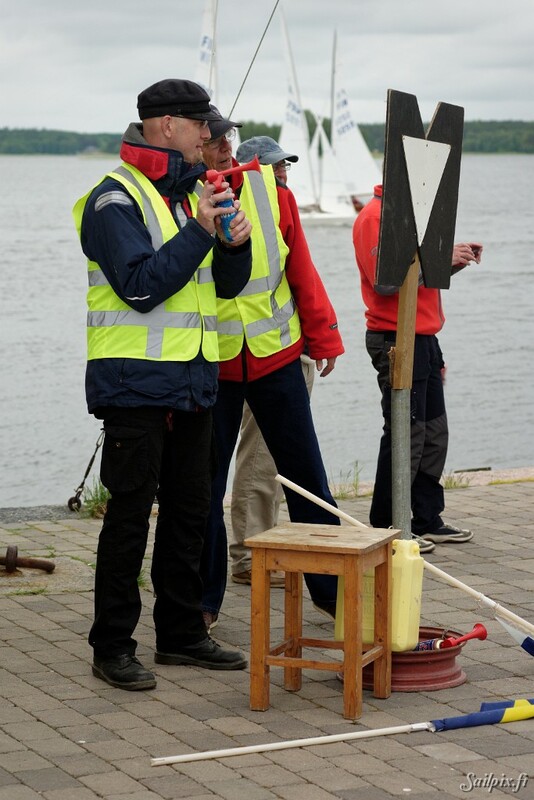 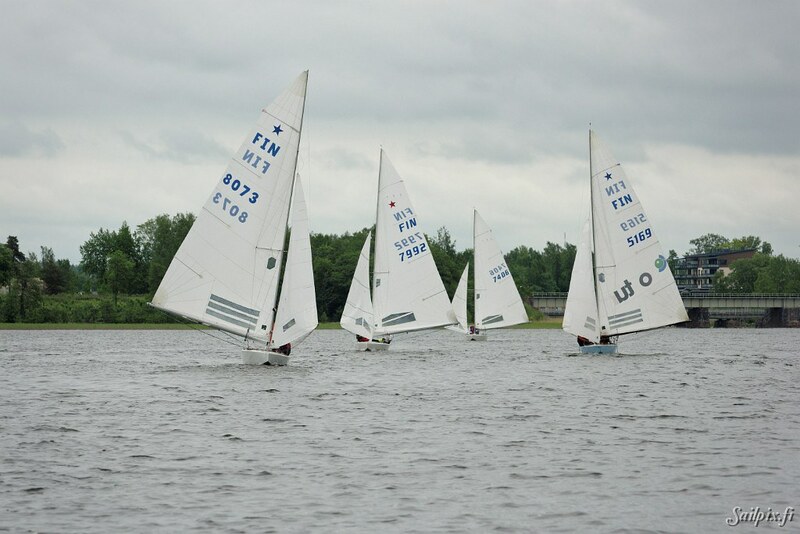 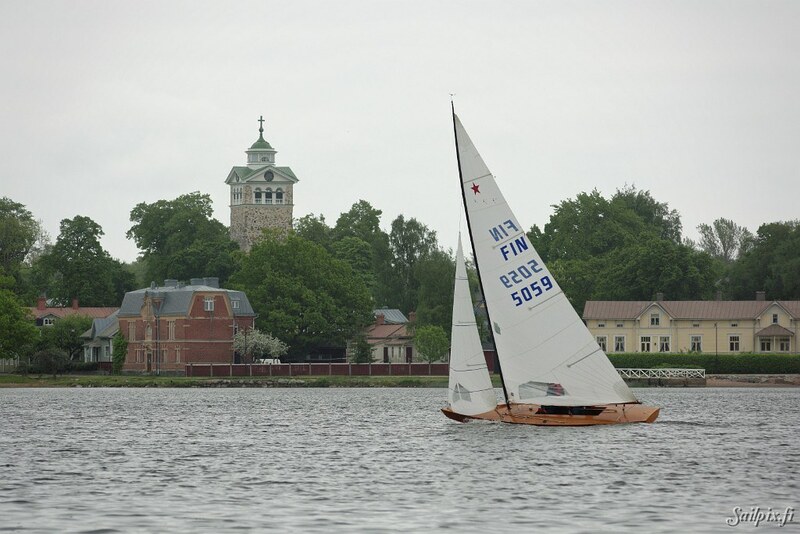 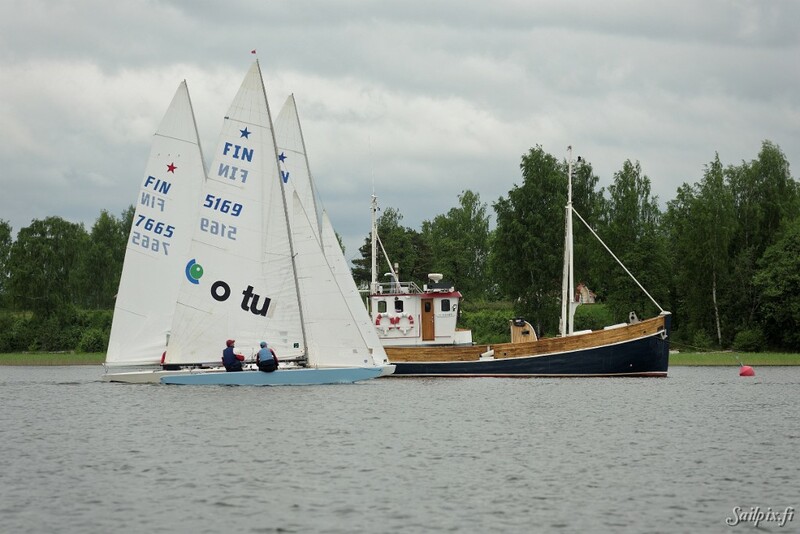 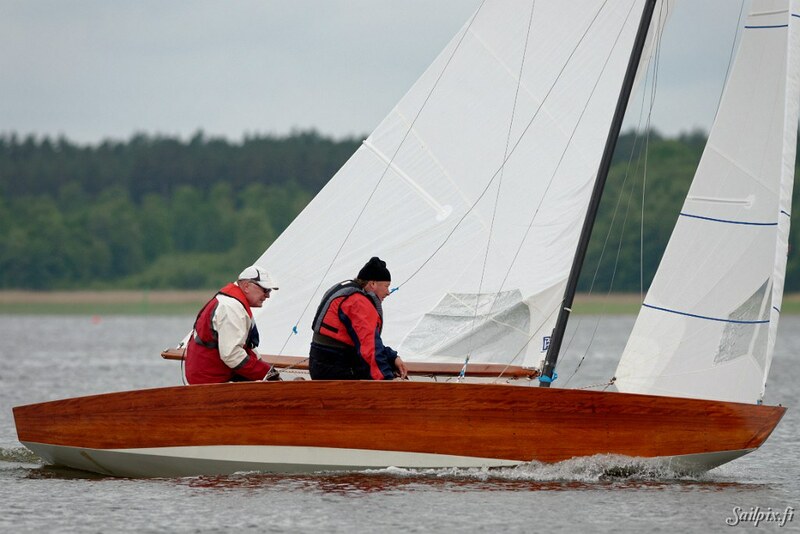 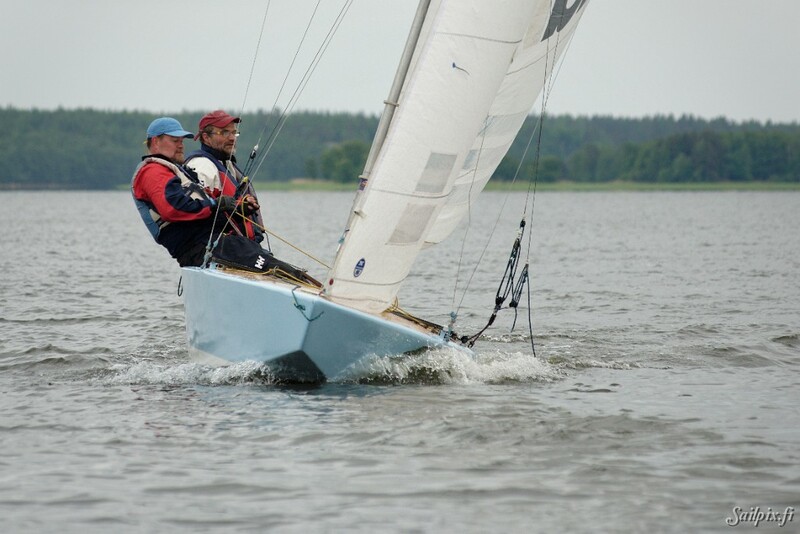 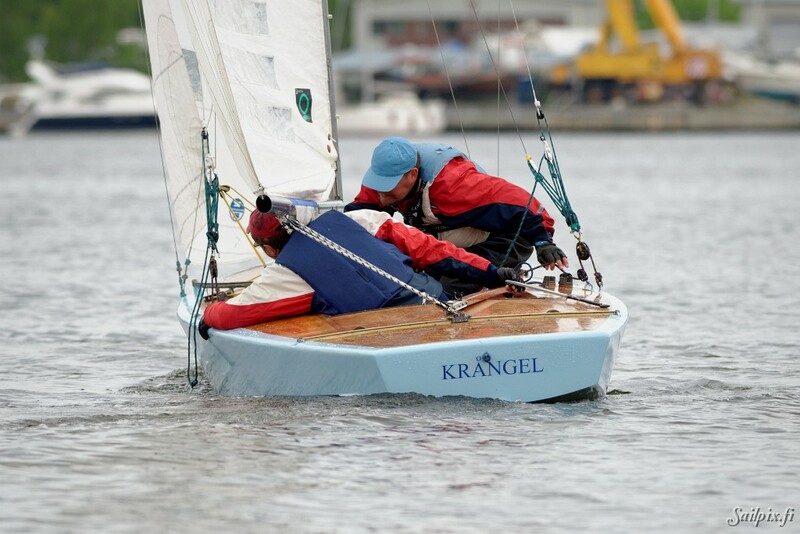 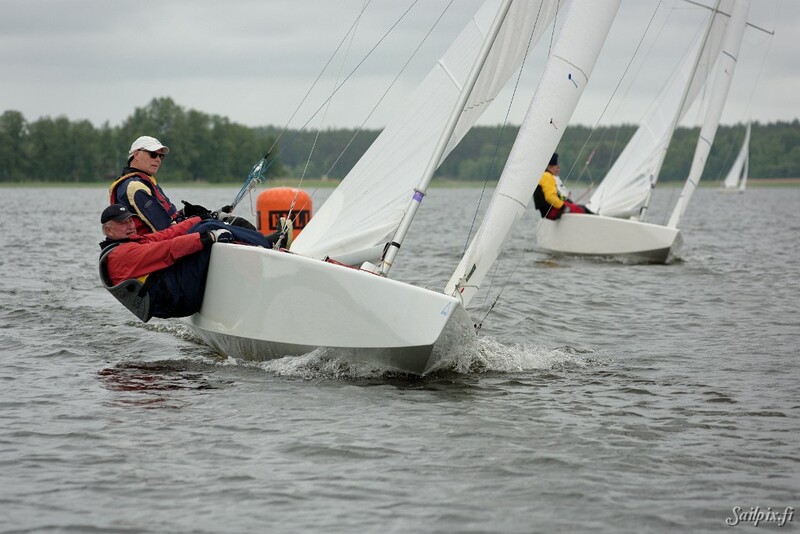 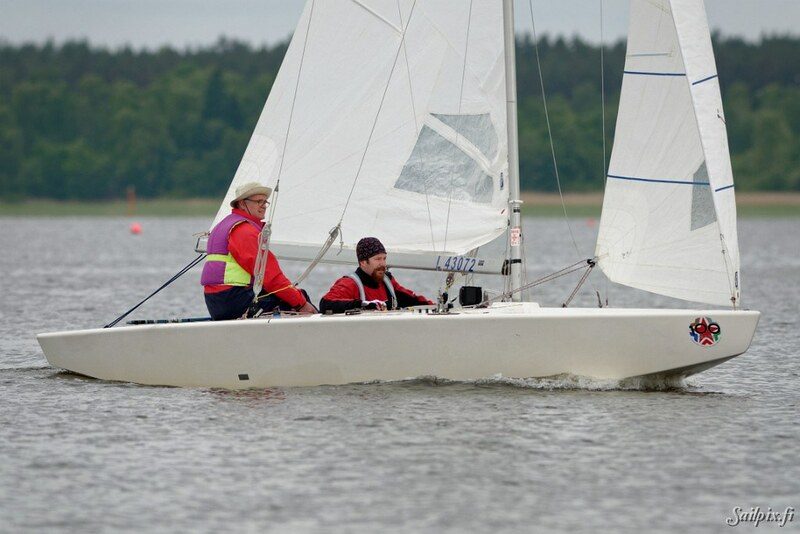 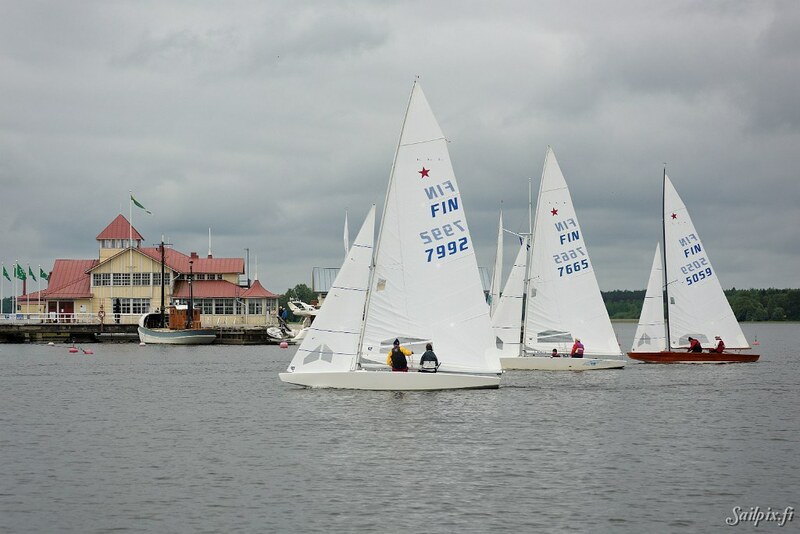 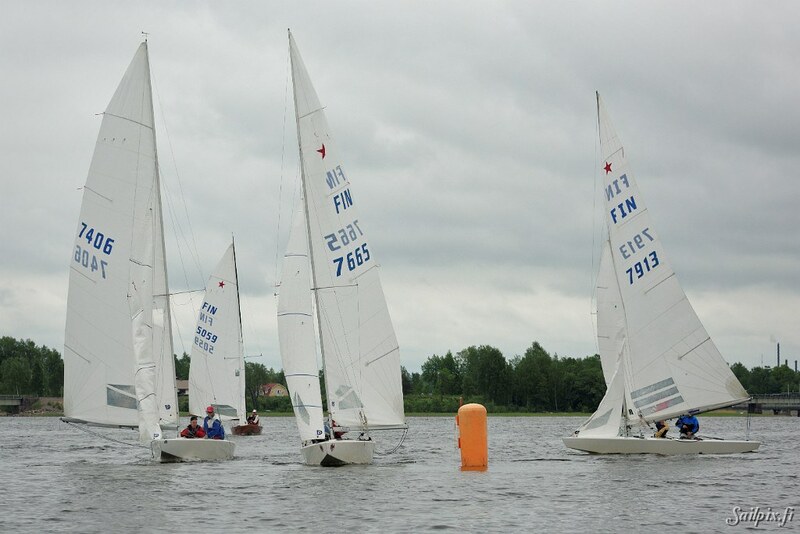 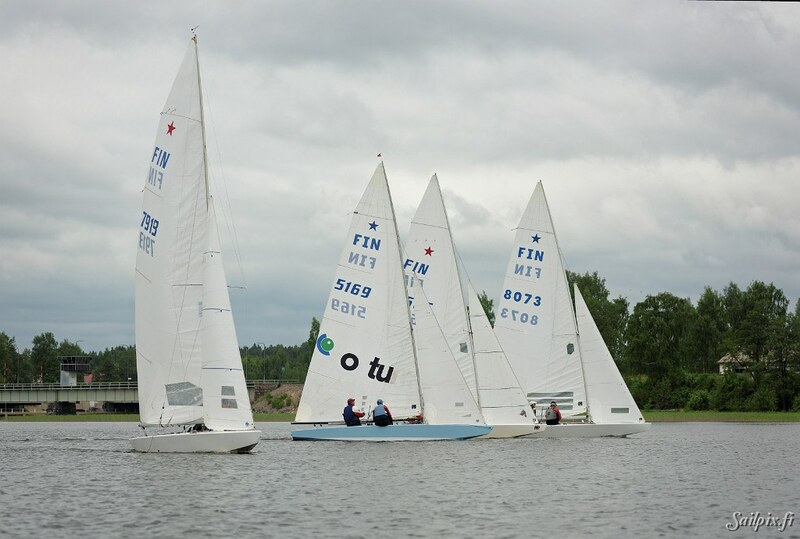 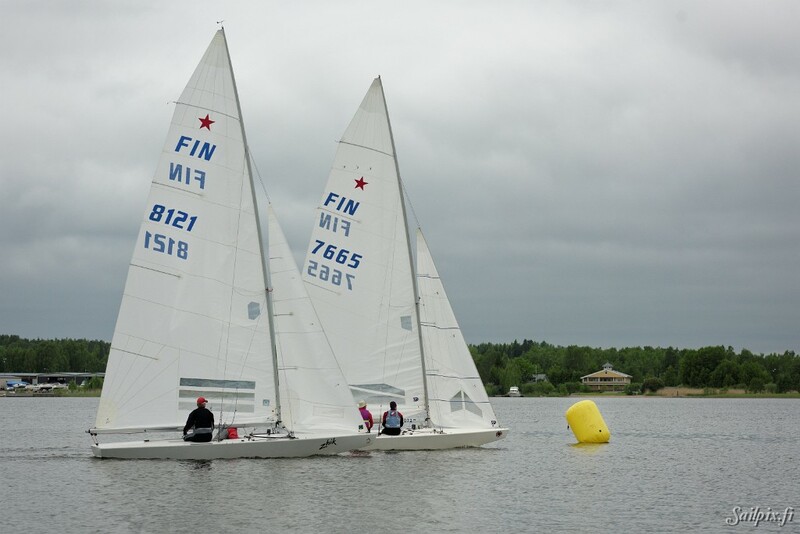 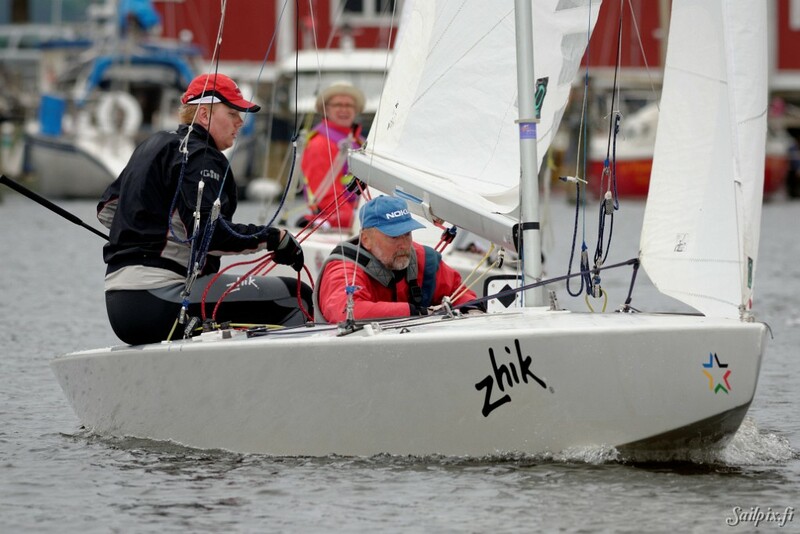 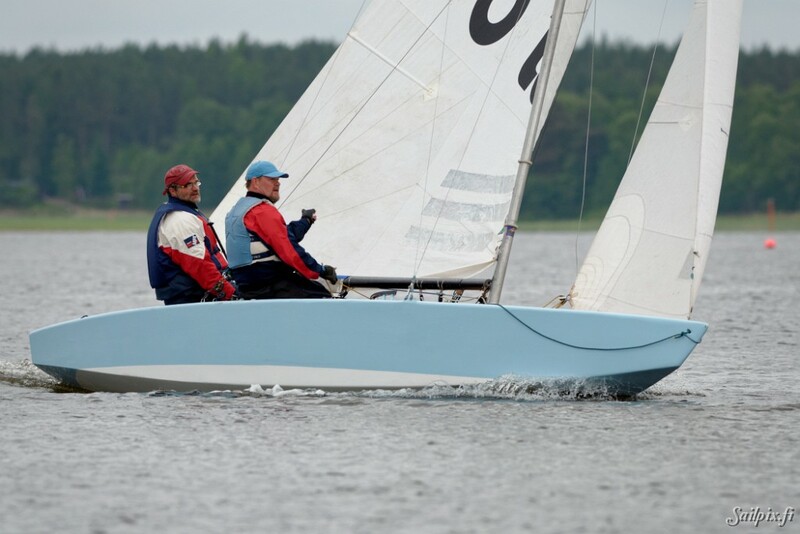 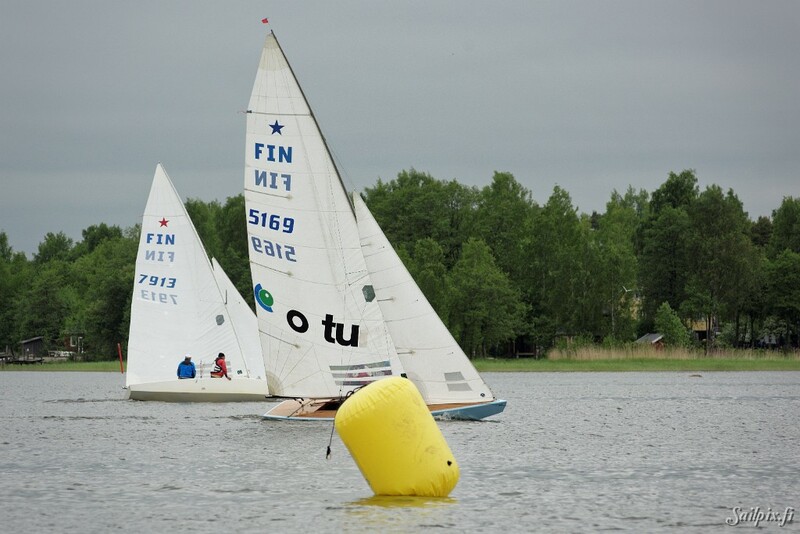 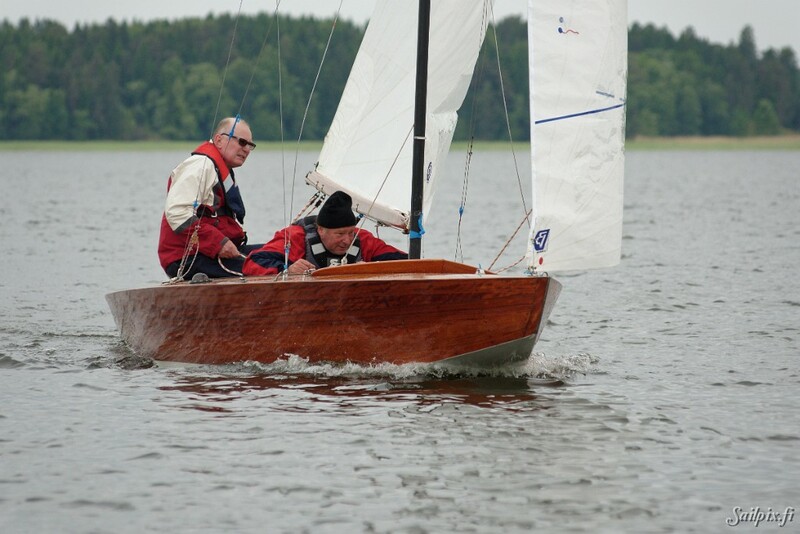 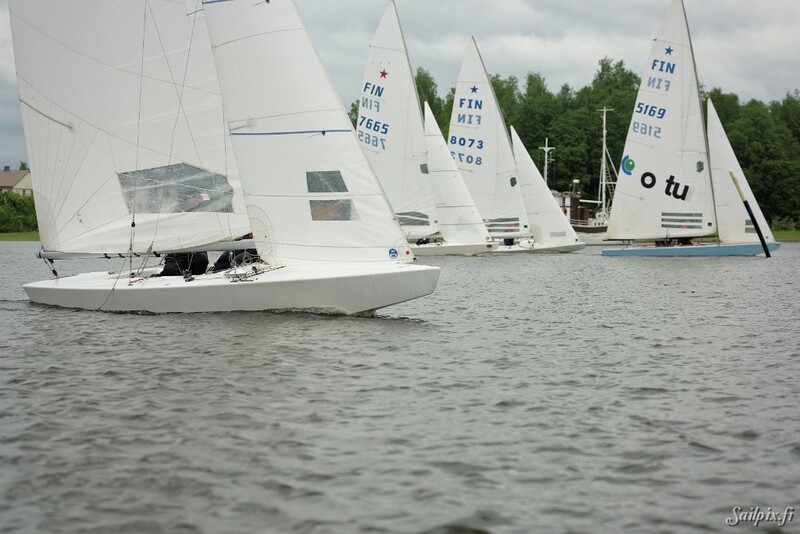 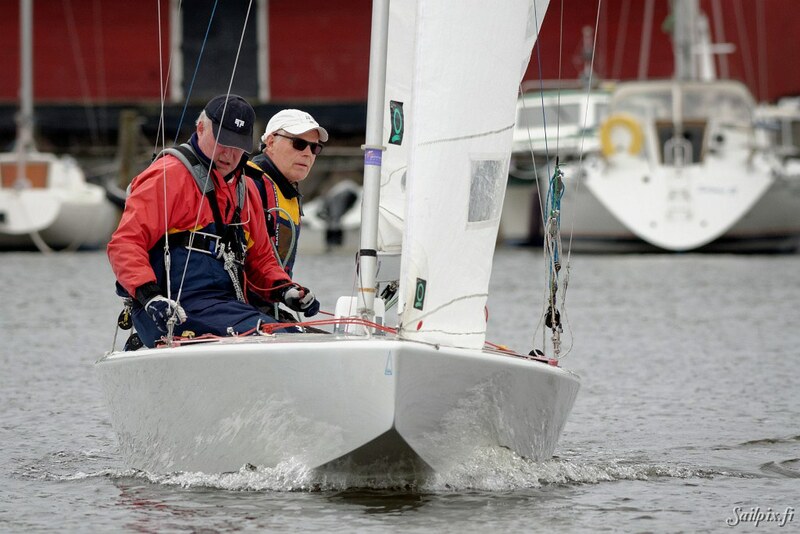 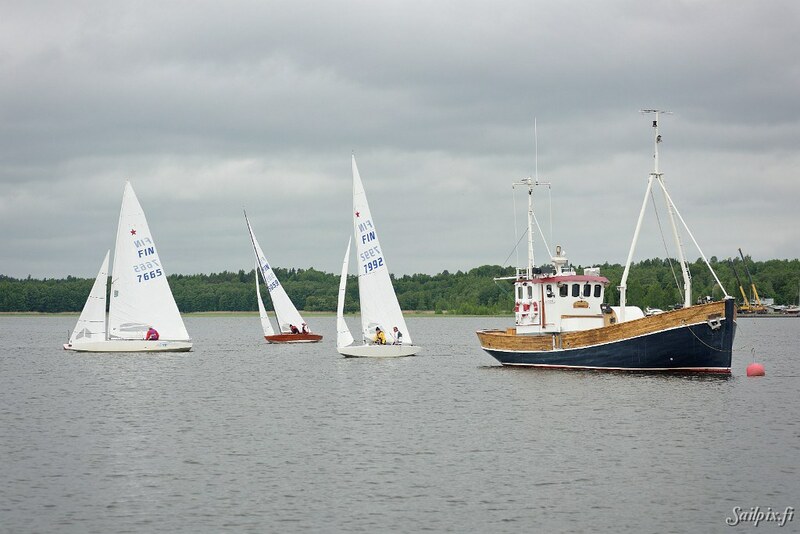 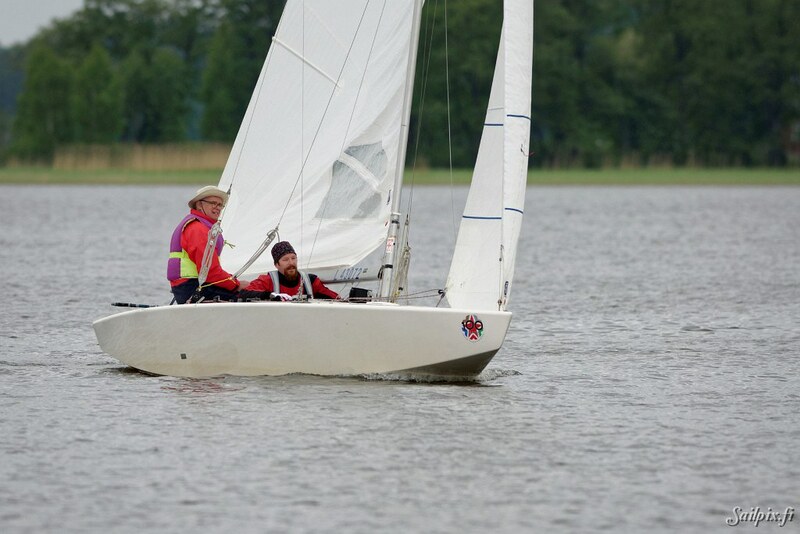 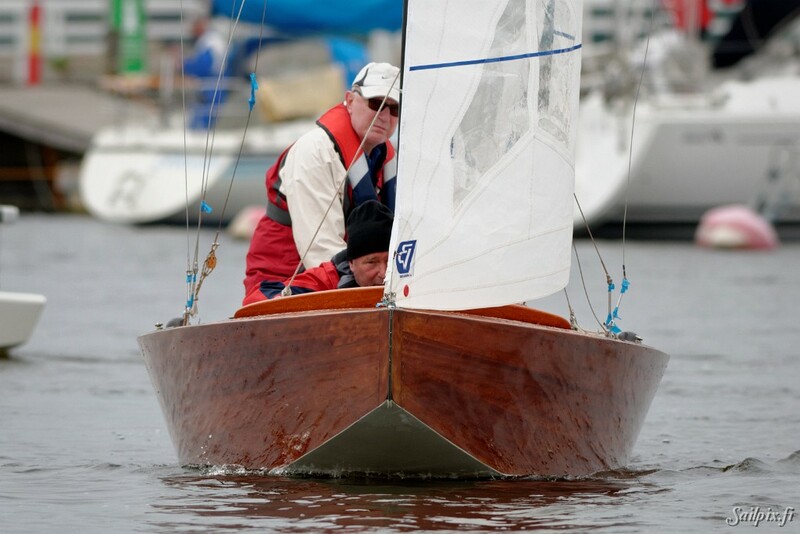 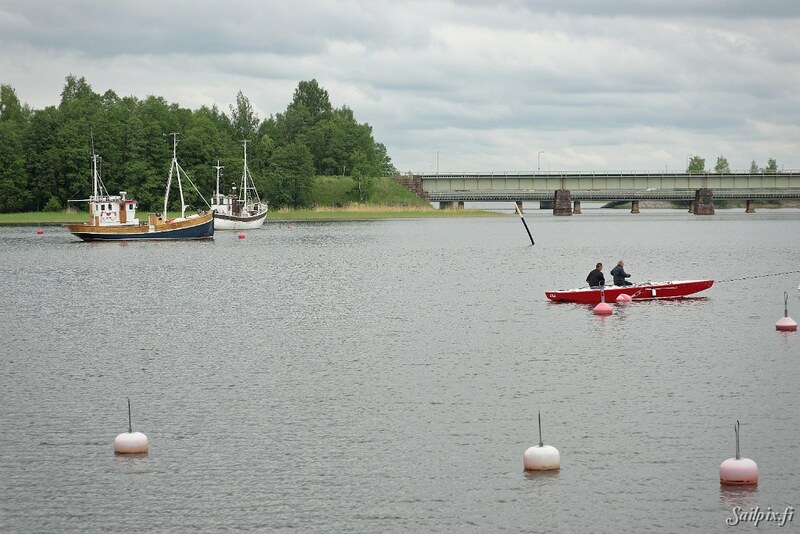 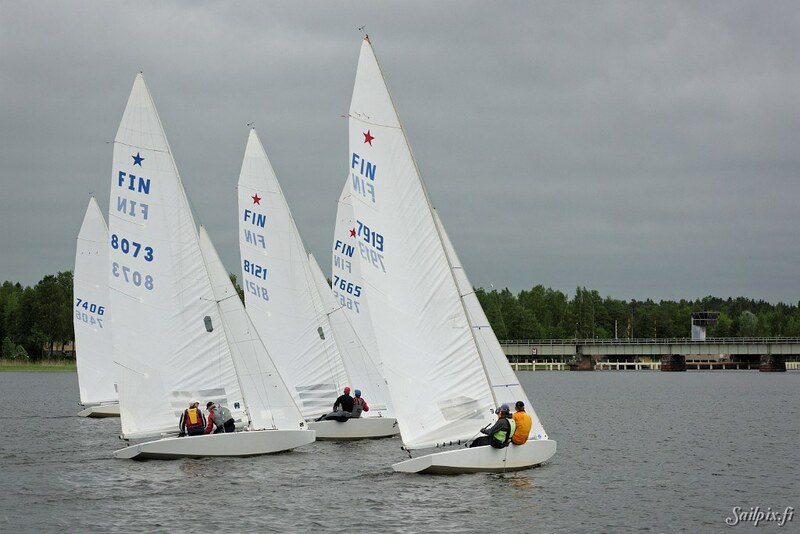 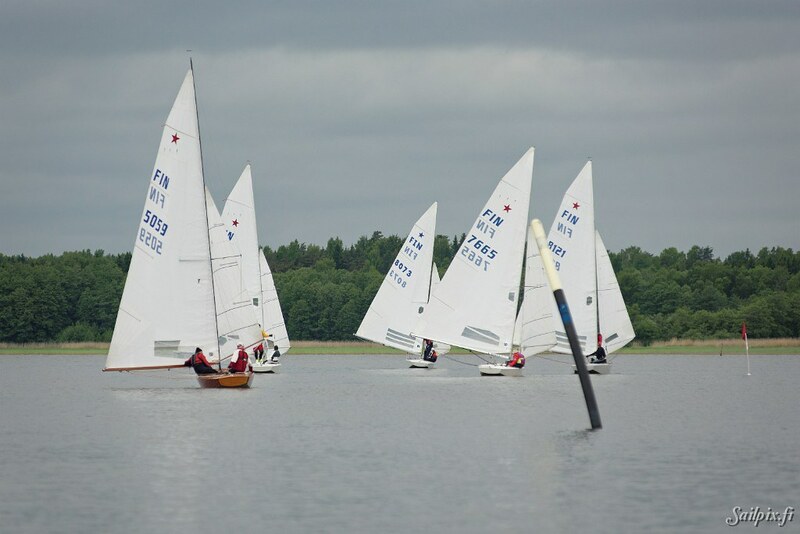 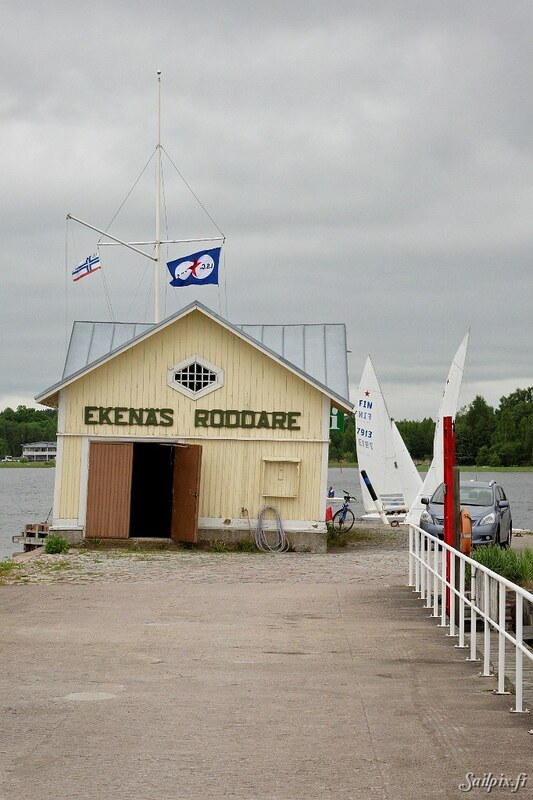 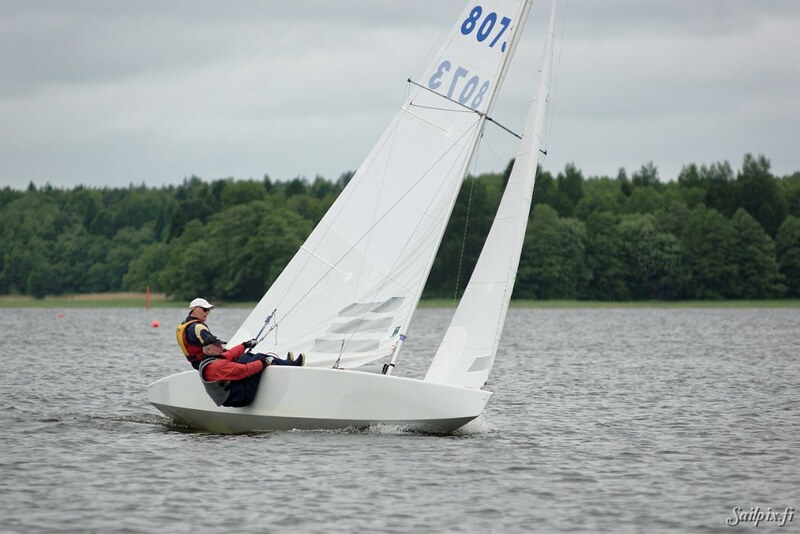 A new unique weekend regatta organized by Ekenäs Segelsällskap (ESS) in the heart of the beautiful small town of Ekenäs, with open and classic Star classes. 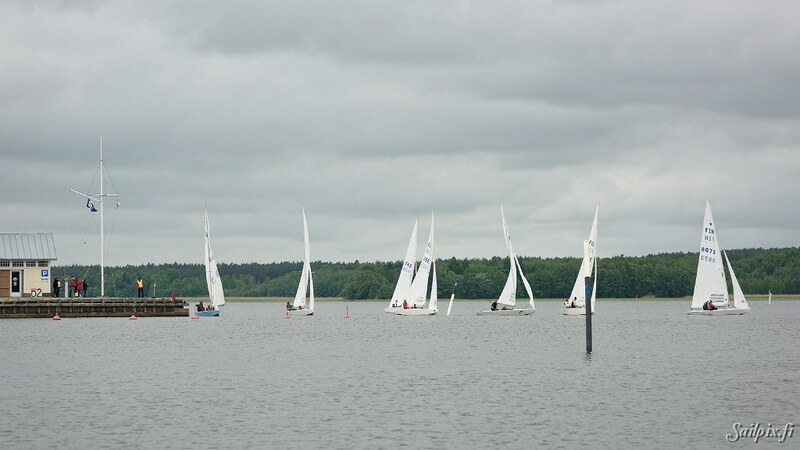 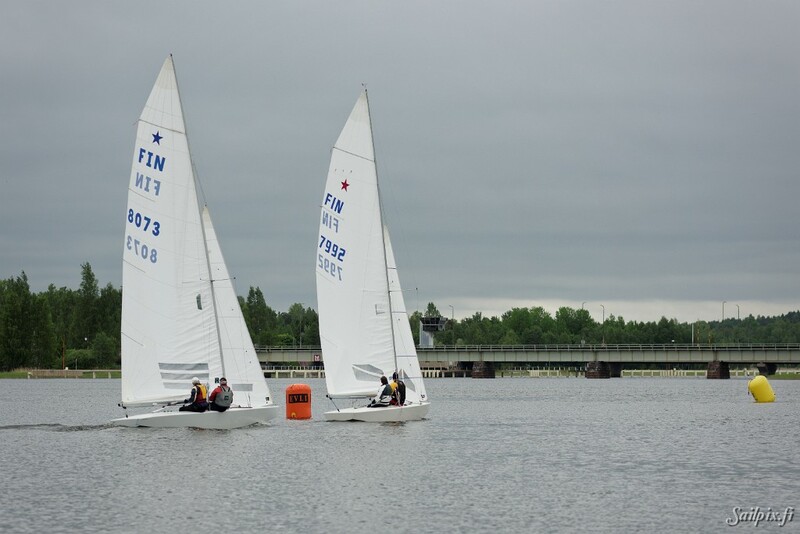 Photos are from Sunday in cloudy weather and light wind. 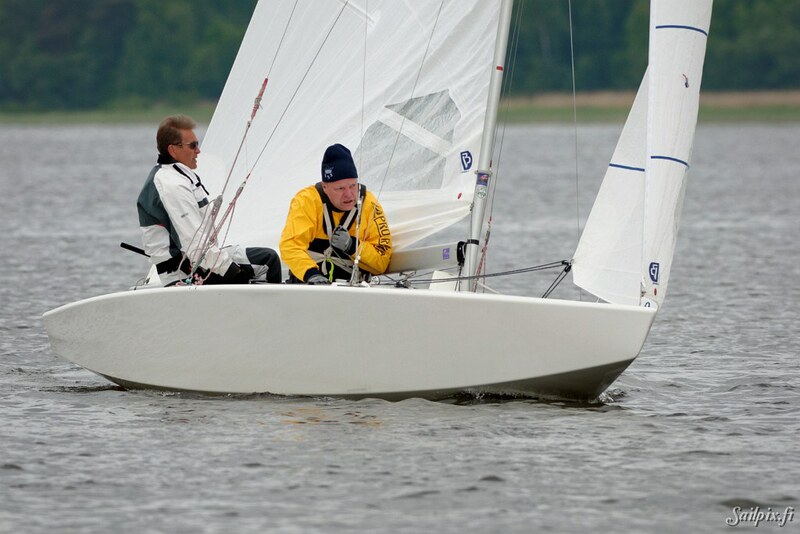 Winner team Kalle Pihl and Andy Nyström.